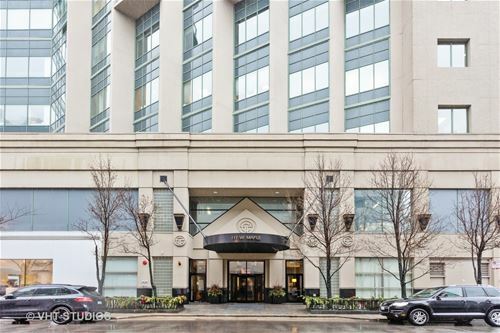 Located in the heart of the Gold Coast, this well-maintained unit is the largest one bedroom floorplan within the building. 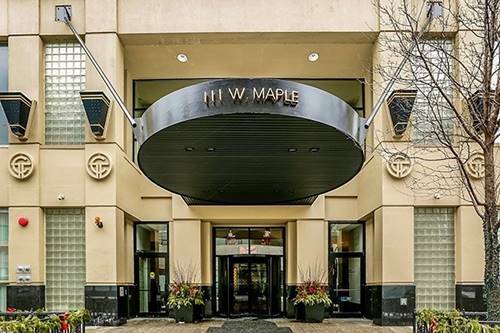 Unit features a spacious 19x12 master bedroom, maple hardwood floors, balcony off living room with northeast city views, open kitchen with granite countertop, 42" maple cabinetry, breakfast bar, space for dining table, ample closet space with built-ins, marble bathroom. 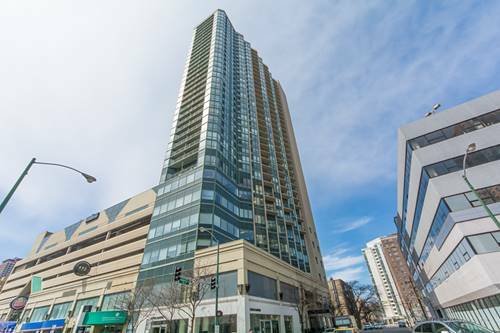 One garage parking space to be sold with the unit for an additional $30k. 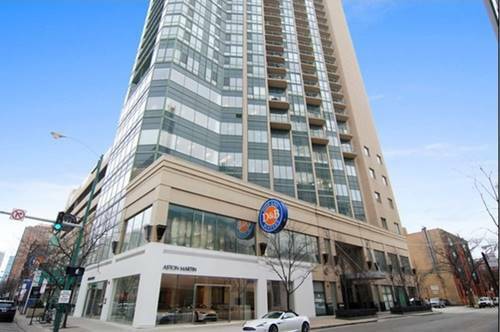 Additional parking space available $25k. 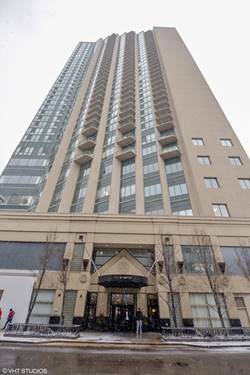 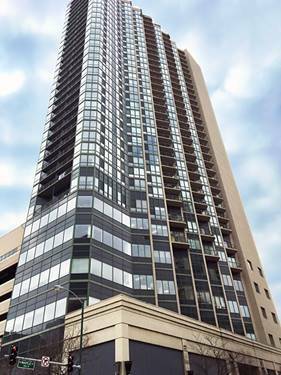 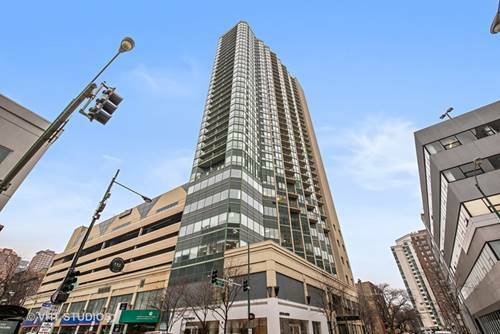 For more information about 111 W Maple Unit 1305, Chicago, IL 60610 contact Urban Real Estate.